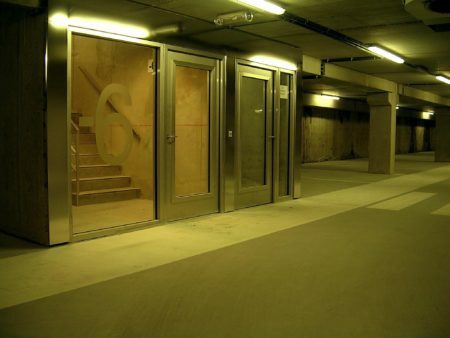 Car park doors are often fire-resistant doors with the sole function of providing protection against fires. In other words, they never need to be locked. 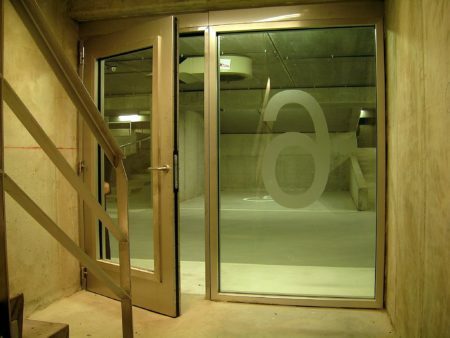 Heinen doors can be installed in accordance with the regulations without locks providing fire resistance of 60 minutes. The door is closed only with a door closer. 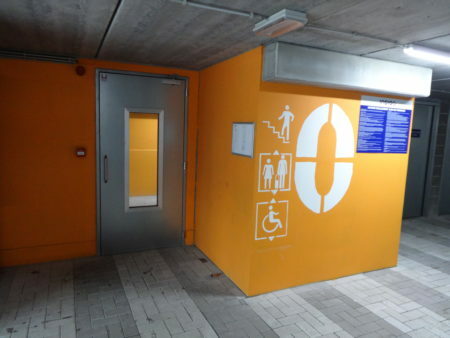 This configuration is perfectly suited to parking facilities where the doors are used frequently and are very easy to operate and maintain. 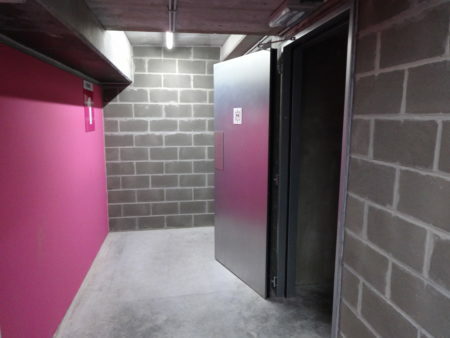 In addition, anti-panic fittings are superfluous as the fire-resistant door does not have a lock. 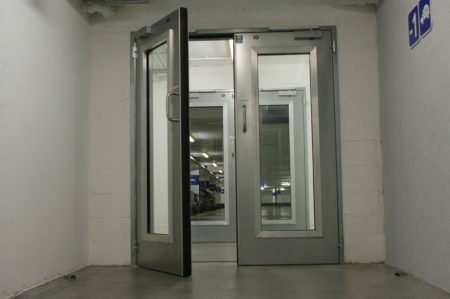 Combine this with our Metal+ concept (tested on over one million cycles) and you are assured of having a door that will remain functional for years. If you wish, fire-resistant doors can be fitted with appropriate glazing.